A church should feel like a family. It shouldn't feel like an event to attend, but a place to belong. That's why CLASS is important – because we weren't meant to go through life alone. When it comes to finding your purpose, using your God-given gifts to serve, and surrounding yourself with community, we're giving you a deliberate path to follow. It's a path that won't confuse you or leave you in the dark. So don't think of CLASS as a college course. Think of it as a way to find your purpose and your people, because there's more for you at Saddleback than just attending a weekend service. You have the opportunity to discover your purpose and start living out all that God has for you! Everyone wants to find a place where they belong. 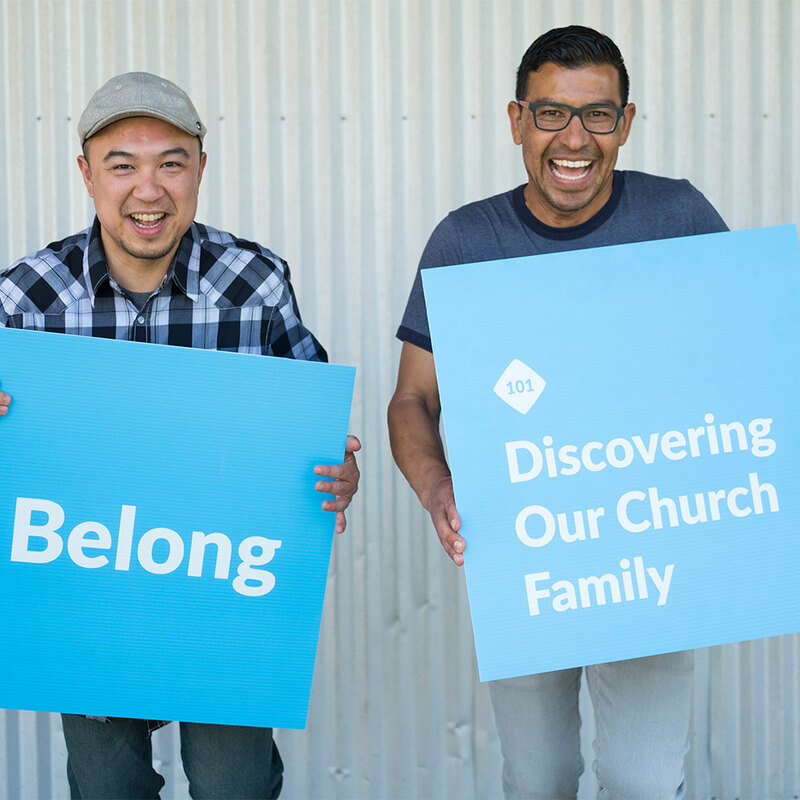 Whether you're new to church, new to Saddleback, or have been attending Saddleback for a while, we want you to find your place – a place where you can feel supported, encouraged, and loved. 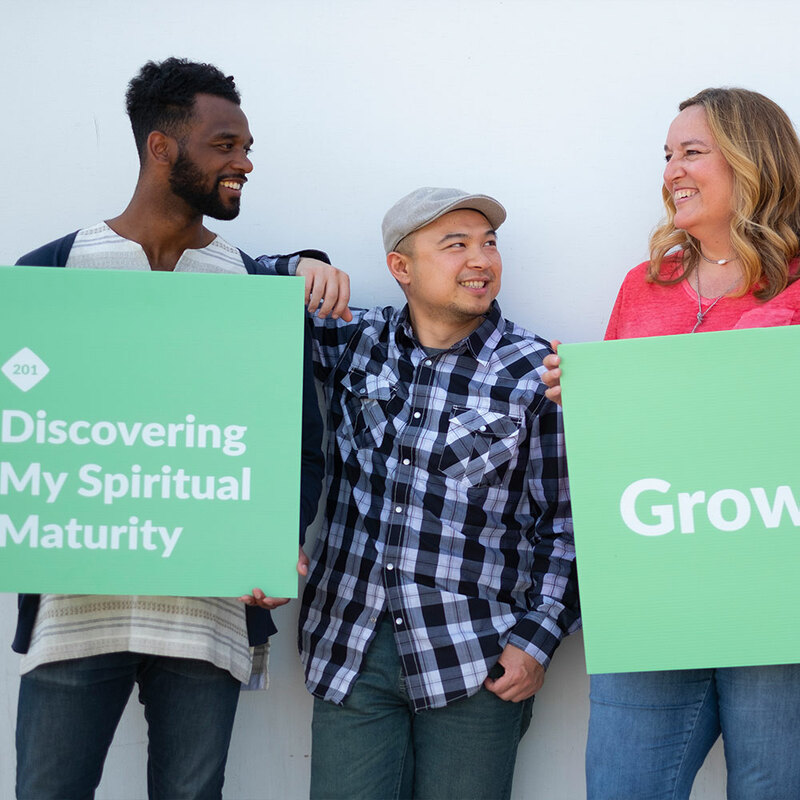 Class 101 is designed to help you understand the foundation of Saddleback Church and to help you get connected to our church family. 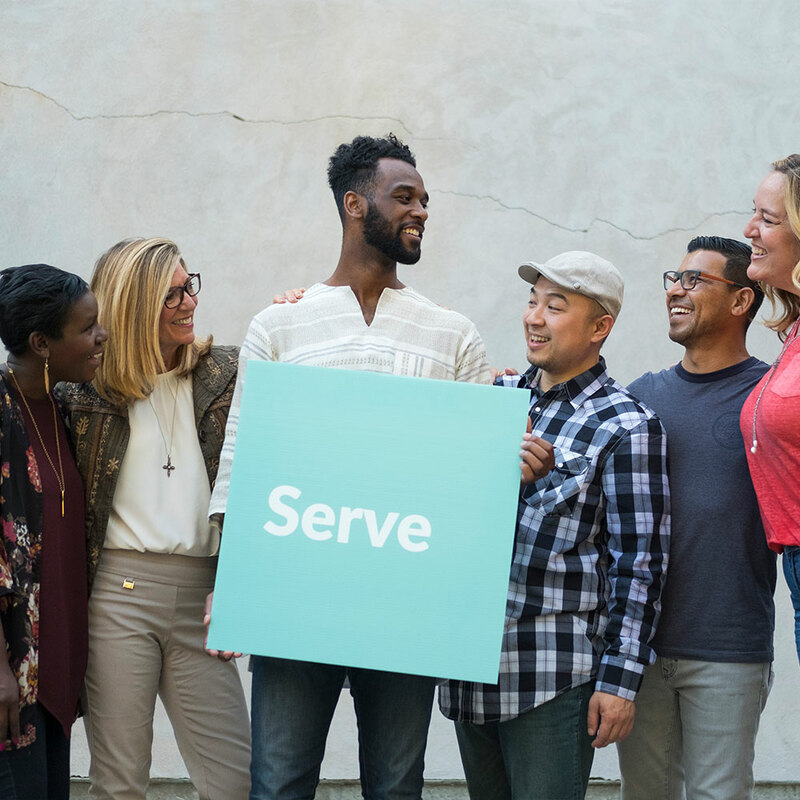 If you decide that this church is the right fit for you, then you can learn about what next steps to take to get more involved in the mission and purpose of Saddleback. Learn about why you're here and why you matter. Connect with others and start intentionally building your community. Get a glimpse into the history and vision of Saddleback Church, and the amazing events that led to where we are today. Ali and Fatma never imagined they would be refugees starting their lives over in a foreign land. In the midst of their crisis, a fellow immigrant invited them to church where they found a welcoming community. But they knew if they embraced this new faith, that decision would come with complications. Find simple steps to start or grow your relationship with Jesus. Life wasn't meant to be lived standing still. We should always be moving, learning, and growing as people and as followers of Jesus. But it can be easy to get stuck in a rut. It's not that you're unwilling to grow – maybe you just aren't sure where to start or what to do next. But it could be as simple as establishing a few key habits in your life to get you on the right track. Class 201 is designed to teach you about these simple habits, and show you the different steps you can take to mature and grow as a Christian. Slow down the busyness of your schedule by learning how to develop a daily time with God. Stop feeling like you're alone in your problems by finding the right small group. Let go of materialism by learning how to give to God first. Renee had been building a community of friends, but was unsure if there was a place for her at Saddleback. Her husband was already involved as a volunteer, but the couple wanted to explore how they might be able to use their unique gifts together to serve the church. Get the resources you need to grow in your relationship with God. What you do with your life matters to God. Sometimes it might feel like your actions are inconsequential, but you were created for a purpose! God has shaped you in a unique way – by your spiritual gifts, your heart, your abilities, your personality, and your experiences. This workshop will help you pinpoint each one of these to find your best place to minister at Saddleback Church. Class 301 is designed to help you find the perfect place for you to serve in based on who you are. The best part? You'll learn more about yourself and your spiritual gifts. Find meaning and value from what you do by going from a consumer to a contributor. Sign up to meet one-on-one with a S.H.A.P.E. coach to find your perfect ministry match. Start making a difference in the lives of those around you! Saddleback offers a variety of ministries to fit your passions and gifts. It's easy to feel helpless when all you're hearing about is the tragedy happening in our neighborhoods and around the world: racism, natural disasters, corrupt politics, homelessness… the list goes on. But have you ever stopped to realize that you have something to offer a hurting world? Because God has designed you to live life on mission, every day could be an opportunity to make the world a better place. You have a role to play! Class 401 is designed to equip you to start making an impact on a personal, local, and global scale. Learn how to tell your story and share your faith with the people around you. 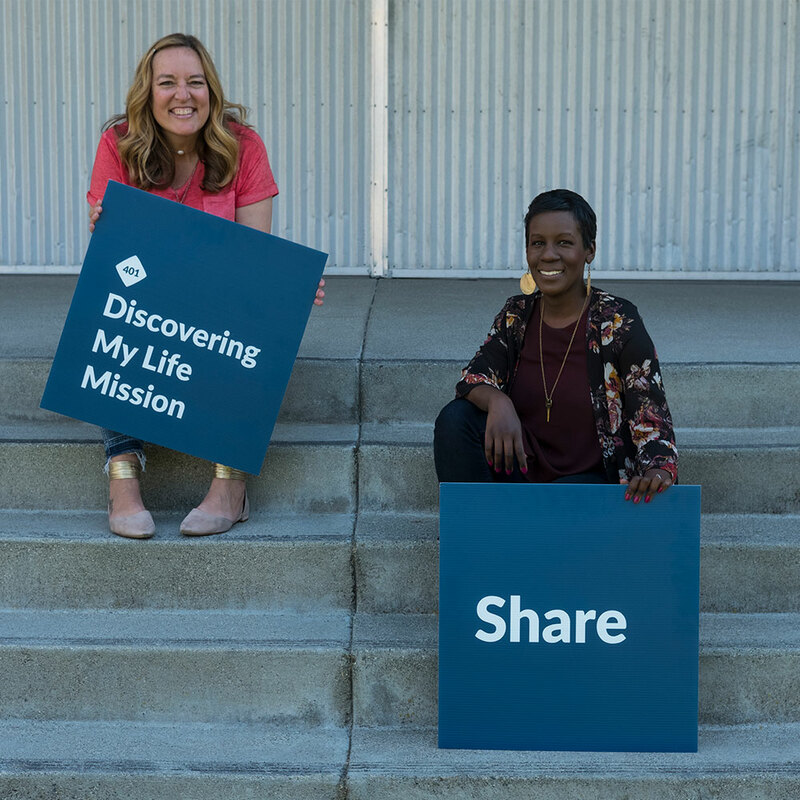 Explore how Saddleback is reaching out and meeting the needs of our community. Get a renewed perspective on how God is working all around the world, and how you can be a part of his global plan! Jey never expected to do anything more than serve a local church in Southern California. After seeing the difference some of his friends were making as they travelled around the world to help other local churches on PEACE Trips, Jey felt compelled to get involved. As he worried about his lack of experience, God opened the door for him to serve at a church youth sports camp and taught him that he could make a big difference simply by being willing to step out in faith. The PEACE Plan is Saddleback's strategy for local and global outreach, and you have a role to play!